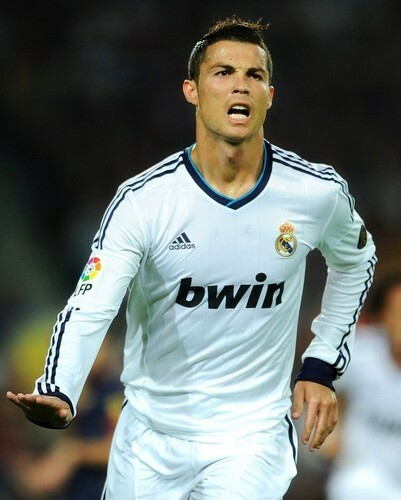 CR7 Calma,calma!. . HD Wallpaper and background images in the Cristiano Ronaldo club tagged: cristiano ronaldo real madrid football portugal cristiano ronaldo soccer. This Cristiano Ronaldo photo might contain bowler, gatter, wicket, right fielder, rechts fielder, and recht fielder.